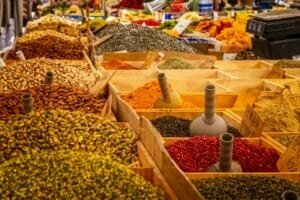 Moroccan Seasoning Spice Mix can be used in a multitude of dishes including Moroccan Sausage Stew. Which comes highly recommended! 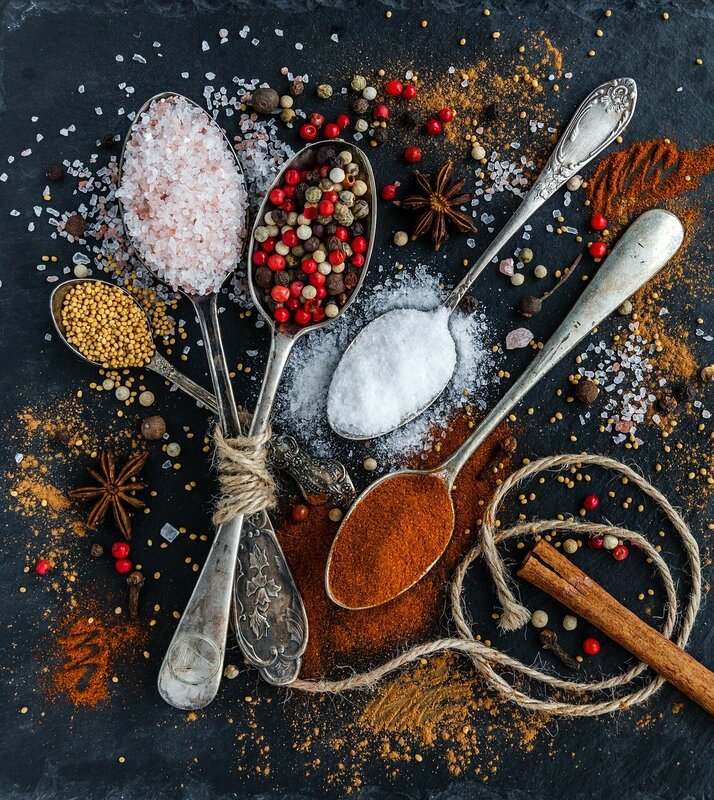 It’s no secret that spices are pretty darn good for you. I personally try too add them to every meal. This recipe offers a whole variety of health benefits. Nutmeg – promotes healthy digestion and contains detoxifying properties. It can also be used to relieve pain. Cumin – Good for diabetics, it can balance blood your sugar levels and can also promote weight loss and fat burning if consumed regularly.